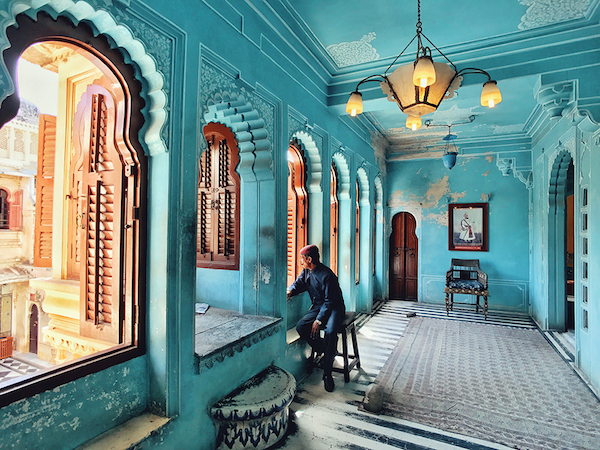 Now into its 10th year, the iPhone Photography Awards (IPPAWARDS) recently announced its 2017 winners. Last year’s Grand Prize went to ‘Man and the Eagle’ by Siyuan Niu from Xinjiang, China. 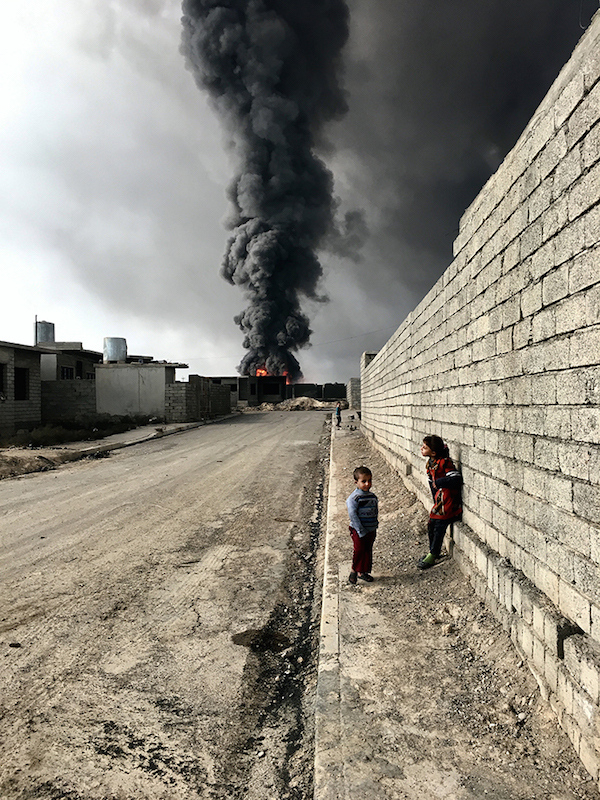 This year, New York-based Sebastiano Tomada’s ‘Chidlren of Qayyarah’, which was captured on an iPhone 6s, received the coveted title. See the winning photographs below and browse through photos from awardees under additional categories ‘The America I Know’, ‘Abstract’, ‘Animals’, ‘Architecture’, ‘Children’, ‘Floral’, ‘Landscape’, ‘Lifestyle’, ‘Nature’, ‘News-Events’, ‘Other’, ‘Panorama’, ‘People’, ‘Portrait’, ‘Series’, ‘Still Life’, ‘Sunset’, ‘Travel’, and ‘Trees’, here. 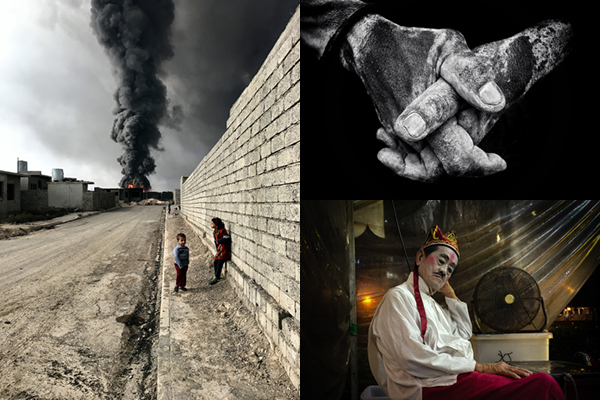 ‘Children of Qayyarah’ by Sebastiano Tomada from Brooklyn, New York, shot on iPhone 6s, via IPPAWARDS and featured with permission. 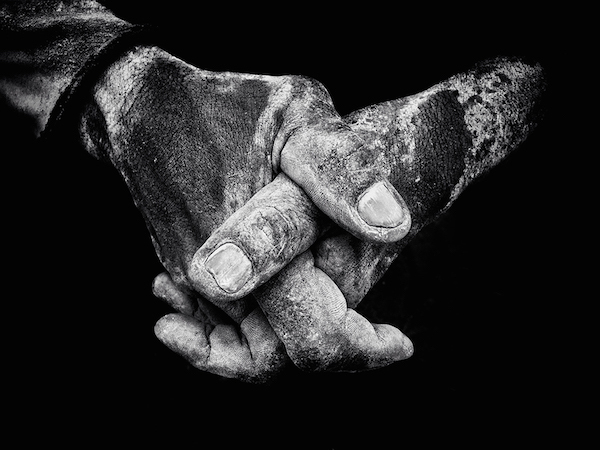 ‘Dock Worker’ by Branda O Se from Cork, Ireland, shot on iPhone 6s, via IPPAWARDS and featured with permission. 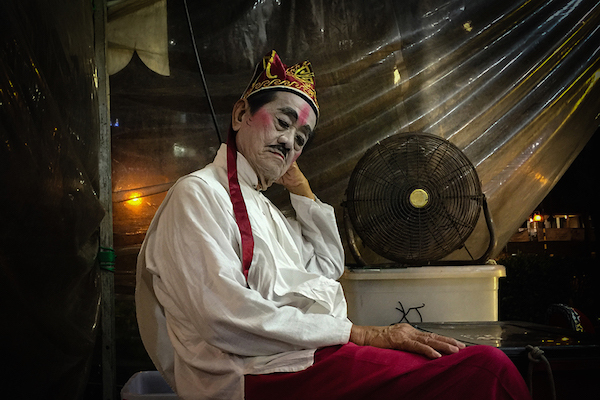 ‘The Performer’ by Yeow-Kwang Yeo from Singapore, shot on iPhone 6 Plus, via IPPAWARDS and featured with permission. “Chines traditional street opera is part of the Chinese culture. Unfortunately, the young generation in Singapore is no longer interested. Hence the street opera is fast disappearing. ‘The City Palace’ by Kuanglong Zhang from Shenzhen, China, shot on iPhone 7, via IPPAWARDS and featured with permission. Continue browsing awardees under the additional categories here.